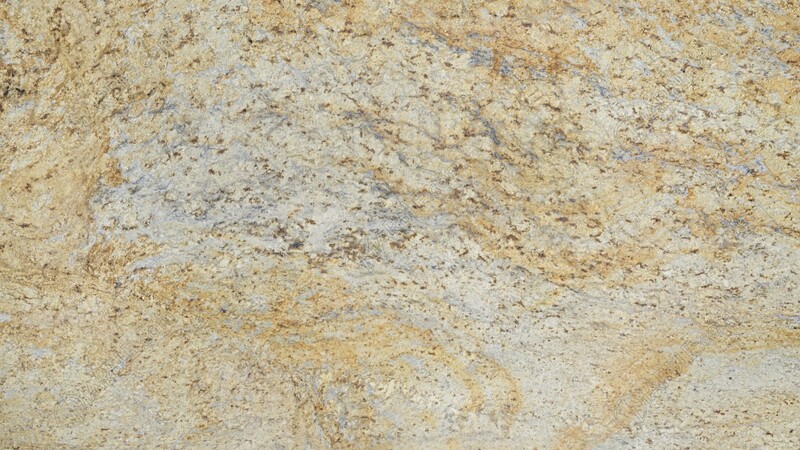 Colonial Cream Granite from India is a cream color background slab with Gold, grey and Brown flecks and lines. Colonial cream Granite is possibly the most popular form of Granite used in residential settings. It is used throughout the world for – mainly for flooring and kitchen countertops. Kushalbagh Marbles is the leading manufacturer, supplier, and exporter of Colonial Cream Granite. We are exporting Colonial Cream Granite to over 20 countries all over the world. We supply Slabs, Tiles and other cut sizes of Colonial Cream Granite. Kitchen Countertops, Wall Cladding and Table tops. Vanity tops, Flooring, Basin, Steps and Risers.